Full disclosure, I haven’t read the Narnia books and I know next to nothing about C.S. Lewis’s life beyond the fact that he wrote the Narnia books. Now I have seen the Narnia movies and I love the story and when my boy is old enough, I plan on reading the Narnia books together with him. So it didn’t take much convincing—–ok any convincing—-for my to read this book about Lewis’s wife. 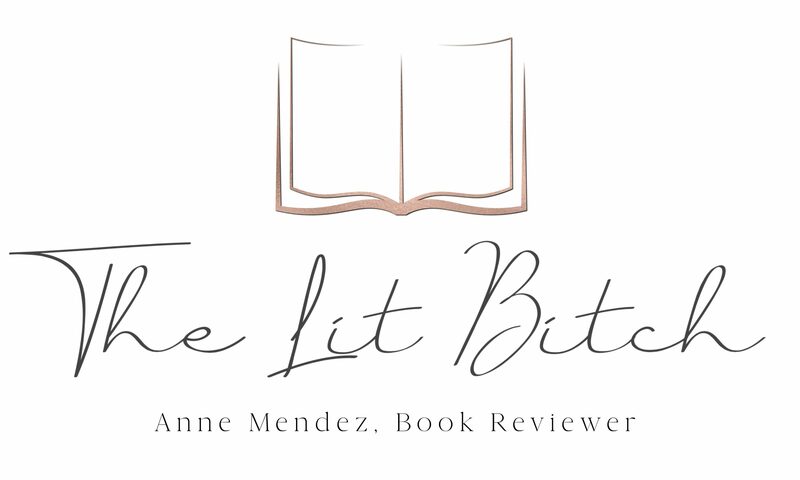 I didn’t even need to read the review pitch, the title told me everything I needed to know. From New York Times bestselling author Patti Callahan comes an exquisite novel of Joy Davidman, the woman C. S. Lewis called “my whole world.” When poet and writer Joy Davidman began writing letters to C. S. Lewis—known as Jack—she was looking for spiritual answers, not love. Love, after all, wasn’t holding together her crumbling marriage. Everything about New Yorker Joy seemed ill-matched for an Oxford don and the beloved writer of Narnia, yet their minds bonded over their letters. Embarking on the adventure of her life, Joy traveled from America to England and back again, facing heartbreak and poverty, discovering friendship and faith, and against all odds, finding a love that even the threat of death couldn’t destroy. 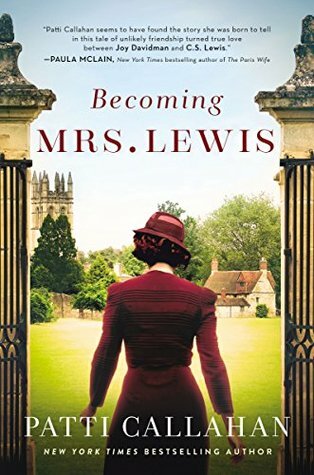 At once a fascinating historical novel and a glimpse into a writer’s life, Becoming Mrs. Lewis is above all a love story—a love of literature and ideas and a love between a husband and wife that, in the end, was not impossible at all (summary from Goodreads). This book right here was about equals. Equals in intellect, love, and in life. I loved the portrayal of both Joy and Jack. I thought the author did an incredible job at making them both interesting and realistic. Novelizations aren’t always easy, but I think that the author made them a flawless pairing and I loved reading their romance. It wasn’t a romance that quickly evolved, instead the author took her time building it up throughout the book and her efforts showed. It was well researched historically and the romance was so solid because of the care she took developing it, that it made it so vivid and real. I never wanted to put a bookmark in this one. It kept me up well past my reading time because the characters were so lovable and their romance so endearing that I couldn’t help but want to read more and more. When it needed it left me feeling happy and hopeful and I couldn’t have asked for me in a romance. It now makes me want to read the Narnia books even more now! This was a book that I didn’t even plan on reviewing. Had someone not suggested it to me, it probably would have flown under my radar and I would have missed out on a fantastic novel! I am so thankful that my friend (and tour coordinator) was able to recognize a book that I would probably love, because I absolutely loved this book! And finally, whoever designed this cover did an outstanding job! It was engaging and eye catching and made me want to read this novel!